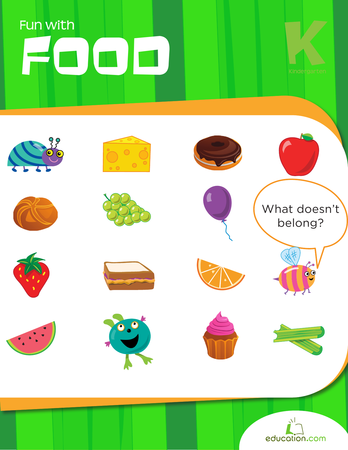 One of the major focuses in year one is for the kids to learn to complete tasks entirely on their own. Gaining a sense of confidence and self-worth at this age is crucial—and sometimes getting dirty and sticky is the best way to do it! Here's a fun activity kindergarteners can make completely on their own from start to finish while learning about colors and dilution. All they need to do is simply mix flour and water together to get a nice, pliable dough. 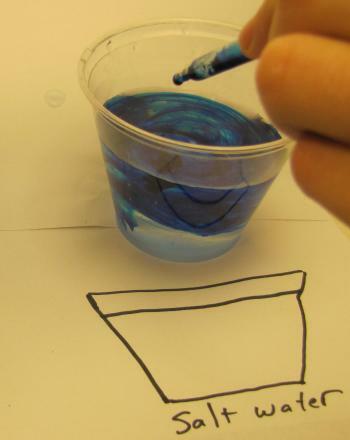 It will “magically” turn into different colors when they add food coloring, one drop at a time. Kids will thoroughly enjoy watching the colour seem to magically appear out of a little drop of liquid and transform their dough balls into different colors. They will also learn how adding more dye makes a stronger colour, and less dye makes a weaker colour. When you experiment with the size of the dough and the amount of the colour, they will learn a lesson in dilution and have a great time in the process. Mix a good amount of flour and water in a bowl until the consistency resembles pizza dough. If it’s too wet, it will be sticky, and if it’s too dry it will crumble. Help the kids adjust the water and flour levels until it is pliable and easy to knead. Remove the colored tops from the food coloring so the kids can't tell which colour is which in the bottles. Have them carefully place a drop of food coloring in each of the balls of dough. Ask the kids to guess what colour the dough will be. Since the food coloring is so dense, they shouldn’t be able to tell what colour it is until they start kneading the dough. Once they start kneading the dough, the colour will start to emerge and they can now call out the name of the colour. Try adding two drops and see if the dough gets darker (it should!) or fewer drops so they can see the difference. 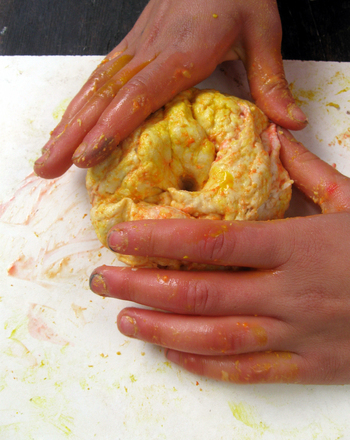 After you repeat this process with several colors, let the kids play with the dough and make fun creations. 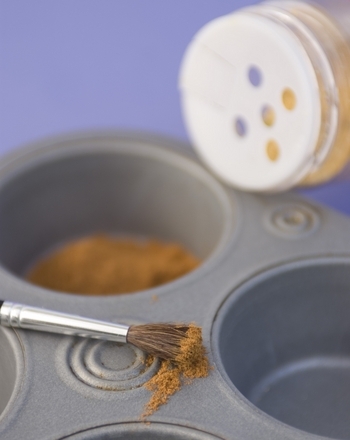 They will see how easy it is to take only a few small ingredients and turn it into a great activity, all by themselves. 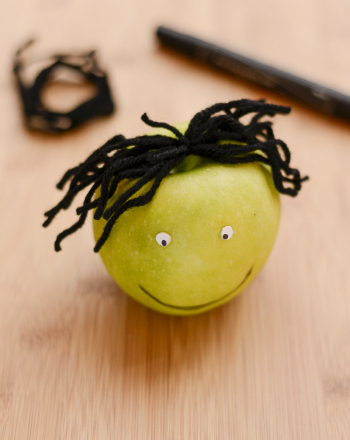 Inspire your little one to love her fruits and veggies with a healthy foods coloring page. 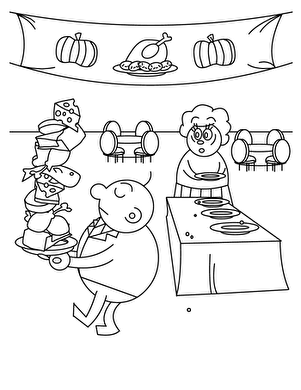 Thanksgiving is full of yummy food, and the man on this funny coloring page seems like he doesn't want to share. This wolf coloring page features a howling gray wolf and a fun fact about the animal. Try this wolf coloring page with your little animal-enthusiast.